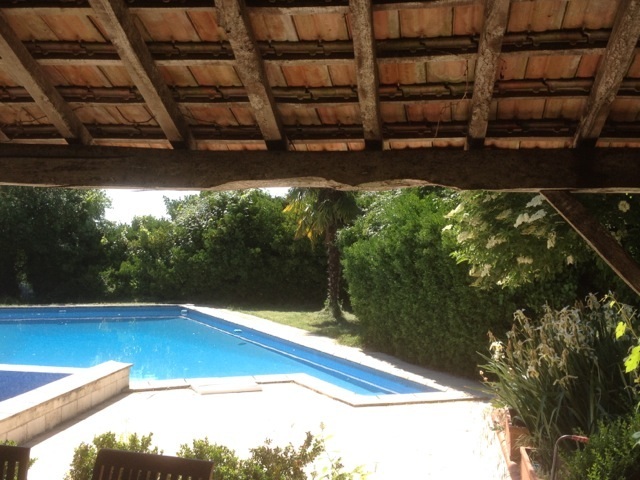 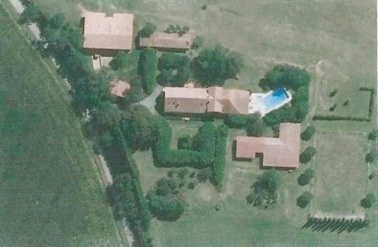 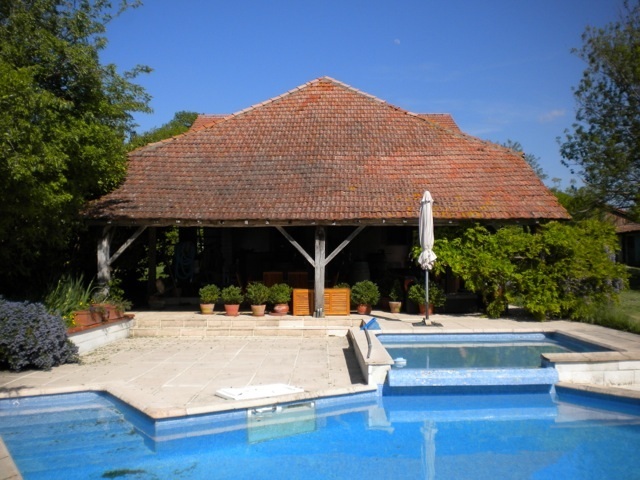 Other : Covered outdoor area of 170m2 tiled with terrace leading to the pool. 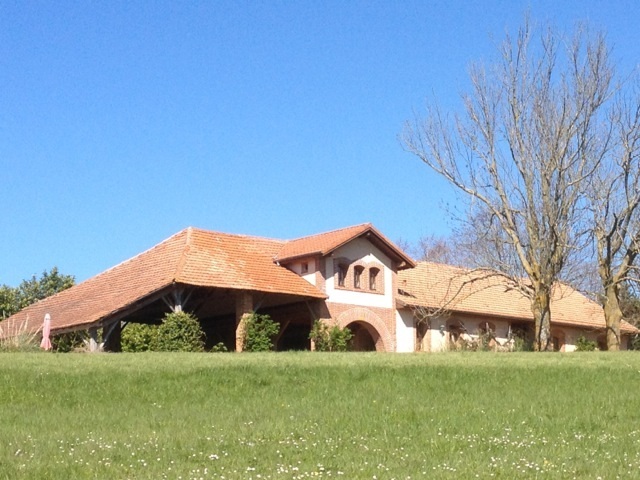 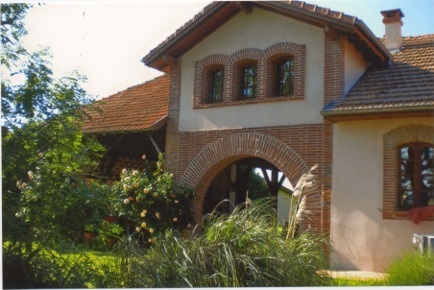 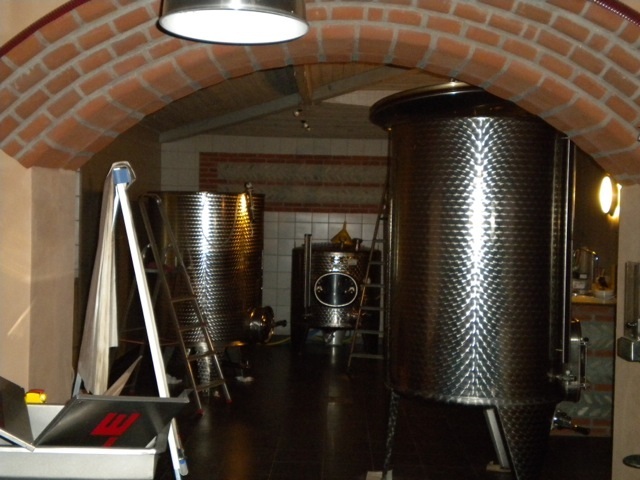 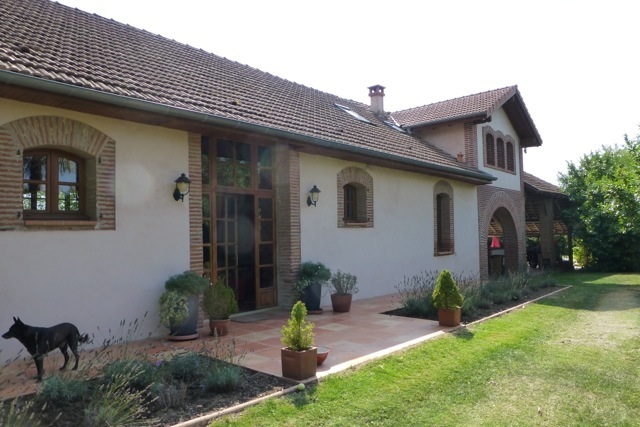 Stables (300m2) with 4 large boxes, a shed / garage of 70m2, a modern ultra 65m2 cellar, with stainless steel tanks, fiberglass, terracotta floor. 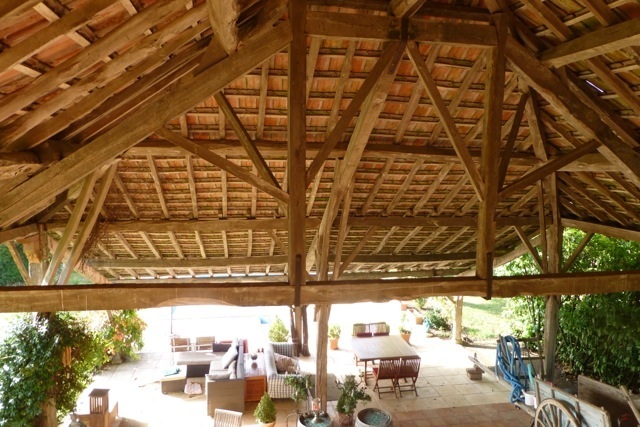 A garage of 35 m2, a storage space of 35m2. 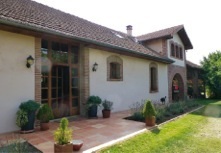 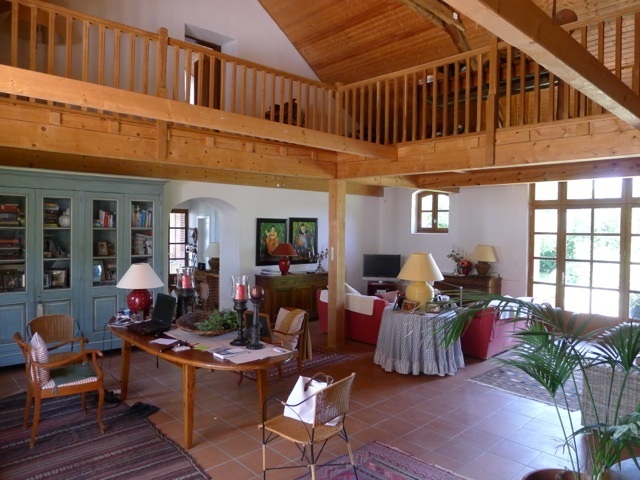 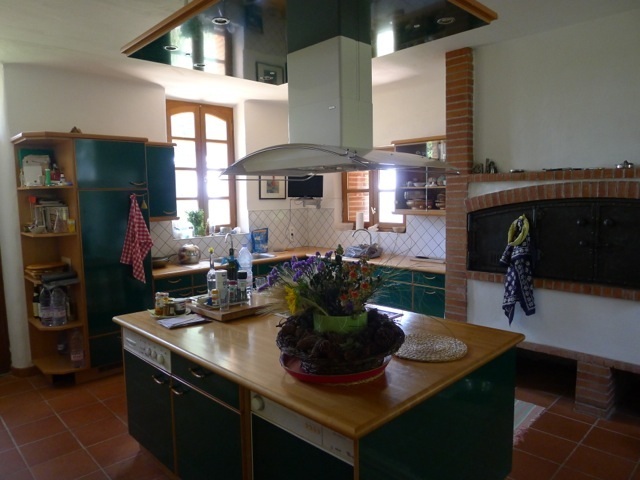 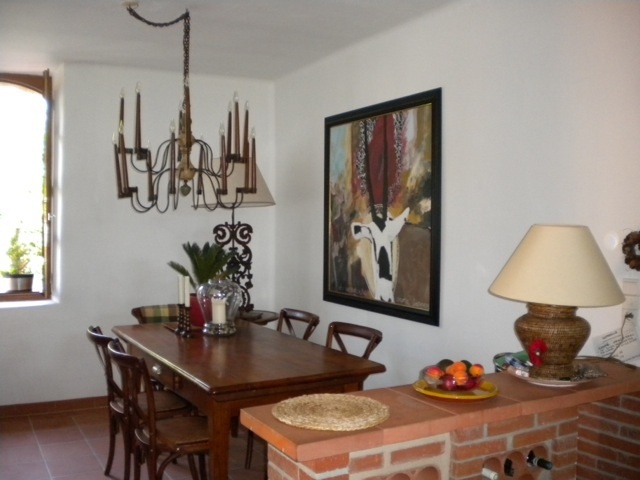 An old farm building of 114m2 with potential extension of 60m2 approximately. 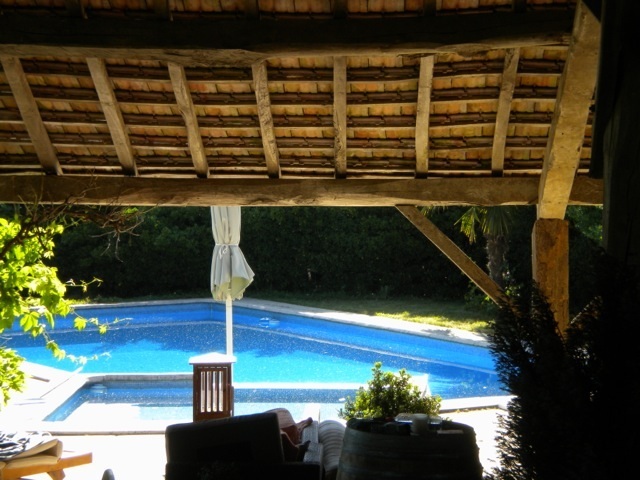 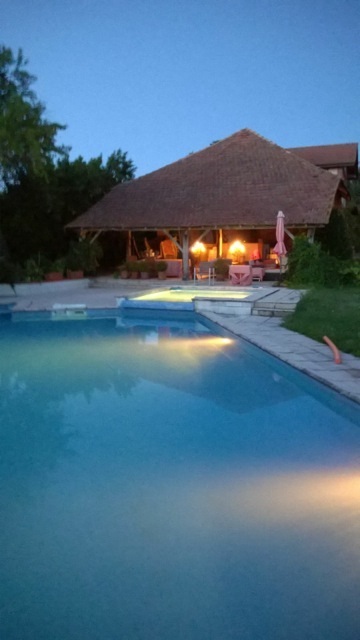 Services : double glazing, outdoor lighting, fireplace, wine cellar, outdoor pool.